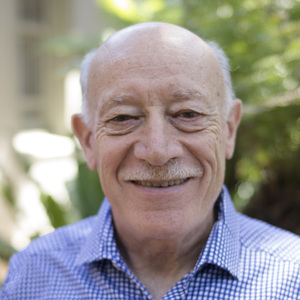 Dr Sabella has been a pioneer of the chiropractic profession having practised for over 40 years in Australia and having taught across the globe. Drawing from a wealth of experience, Dr Sabella has infused his colleagues with the passion and pride for their work and always striven for the highest level of patient care. An avid believer in the body’s innate and natural sense of healing he has sights firmly set on successfully merging the orthodox and alternative viewpoints of healthcare.